The two-time Grammy Award-winning singer and songwriter bares her heart and soul in this intimate memoir, a story of music, stardom, love, family, heritage, and resilience. 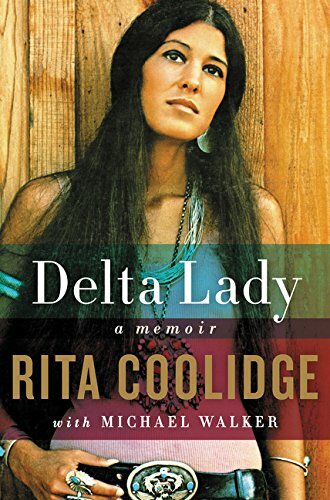 She inspired songs—Leon Russell wrote “A Song for You” and “Delta Lady” for her, Stephen Stills wrote “Cherokee.” She co-wrote songs—“Superstar” and the piano coda to “Layla,” uncredited. 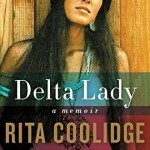 She sang backup for Eric Clapton, Joe Cocker, and Stills, before finding fame as a solo artist with such hits as “We’re All Alone” and “(Your Love Has Lifted Me) Higher and Higher.” Following her story from Lafayette, Tennessee to becoming one of the most sought after rock vocalists in LA in the 1970s,Delta Lady chronicles Rita Coolidge’s fascinating journey throughout the ’60s-’70s pop/rock universe. A muse to some of the twentieth century’s most influential rock musicians, she broke hearts, and broke up bands. Her relationship with drummer Jim Gordon took a violent turn during the legendary 1970 Mad Dogs & Englishmen tour; David Crosby maintained that her triangle with Stills and Graham Nash was the last straw for the group. Her volatile six-year marriage to Kris Kristofferson yielded two Grammys, a daughter, and one of the Baby Boom generation’s epic love stories. Throughout it all, her strength, resilience, and inner and outer beauty—along with her strong sense of heritage and devotion to her family—helped her to not only survive, but thrive. 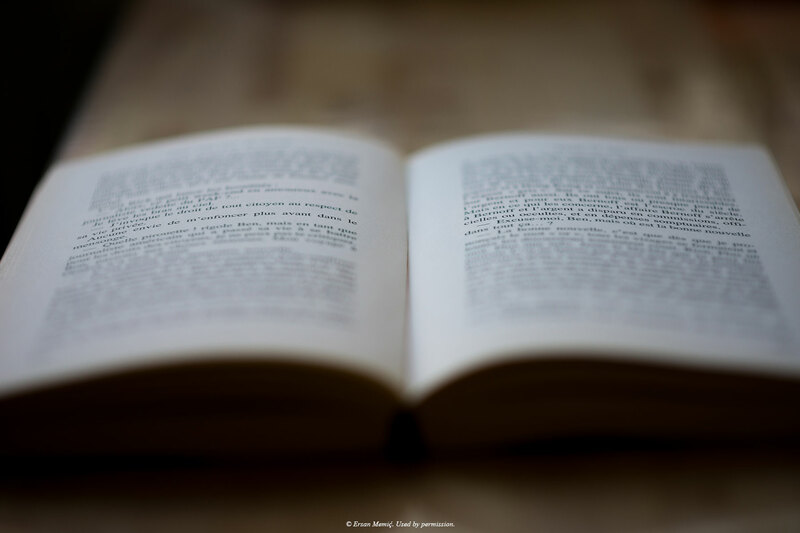 Co-written with best-selling author Michael Walker, Delta Lady is a rich, deeply personal memoir that offers a front row seat to an iconic era, and illuminates the life of an artist whose career has helped shape modern American culture.